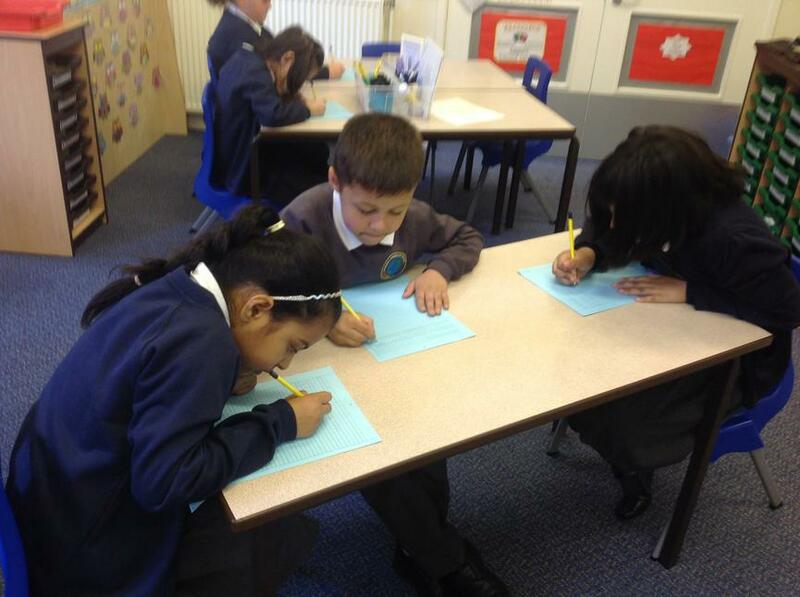 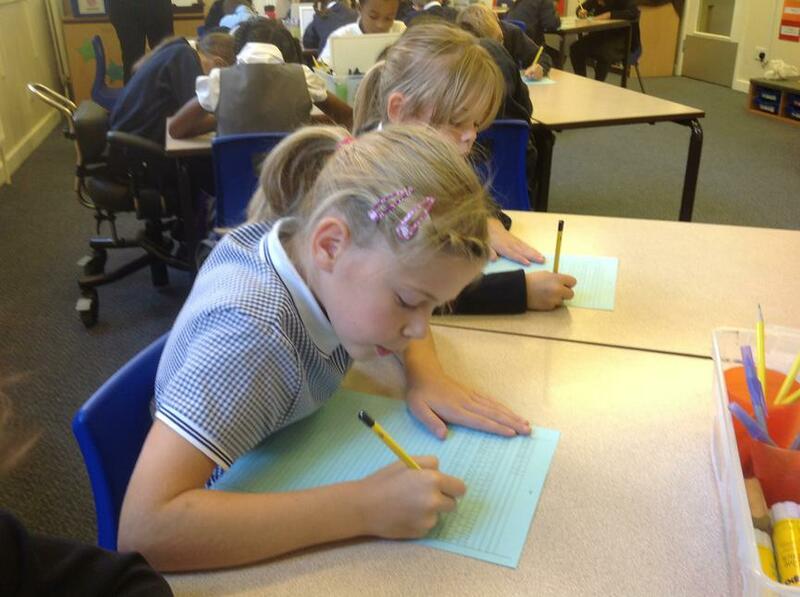 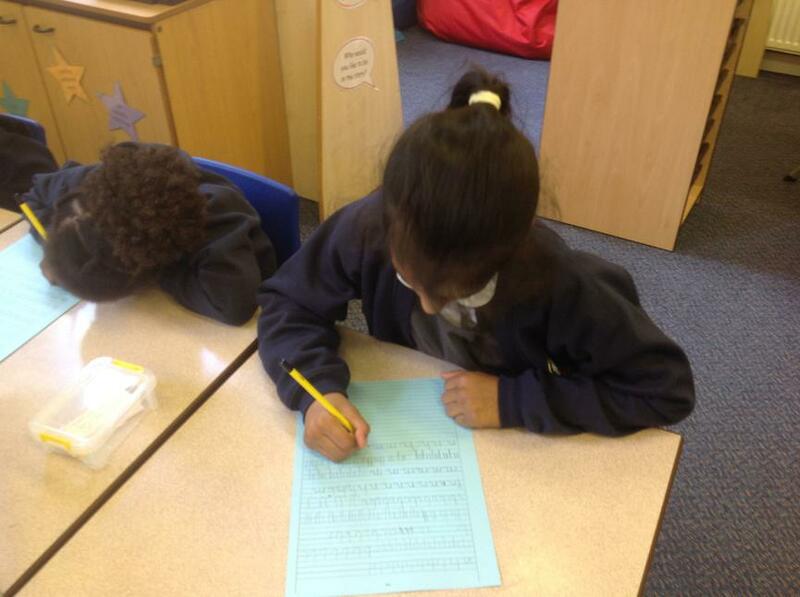 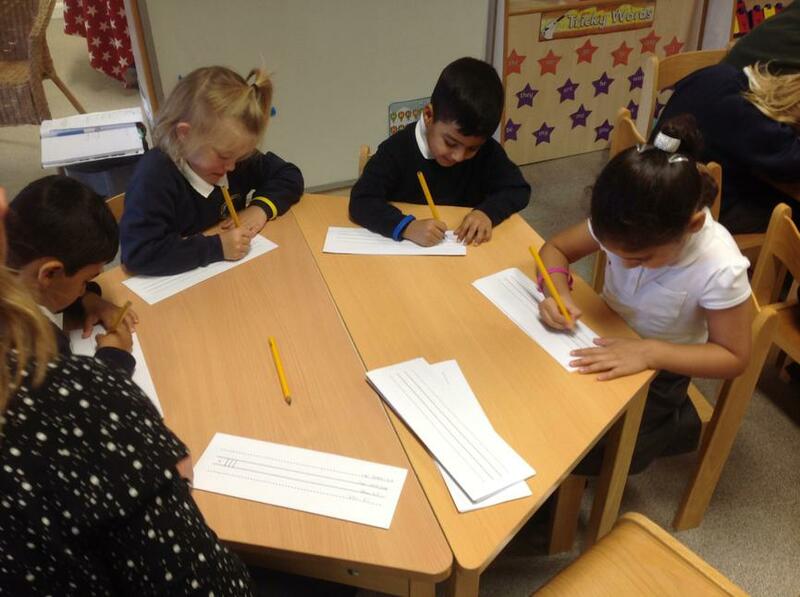 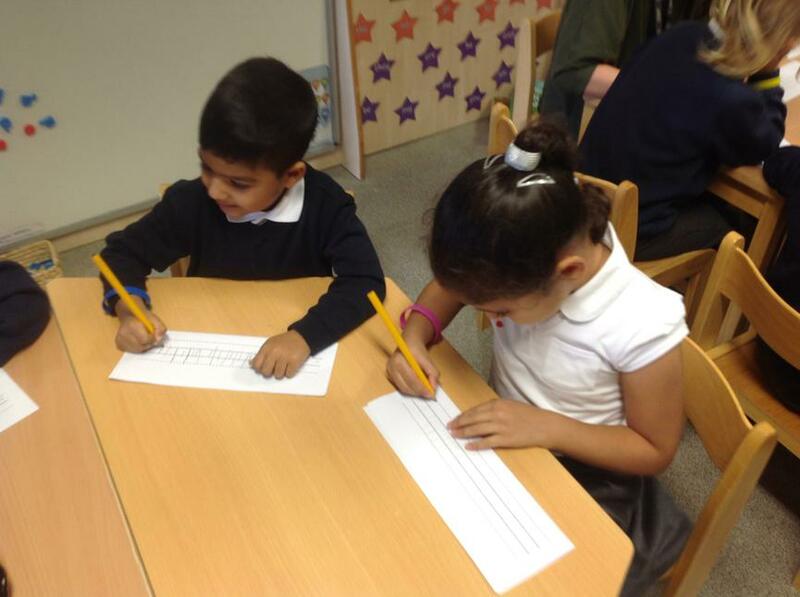 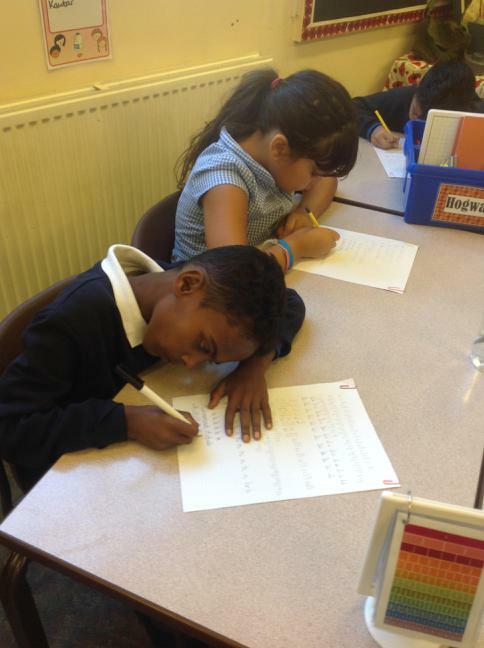 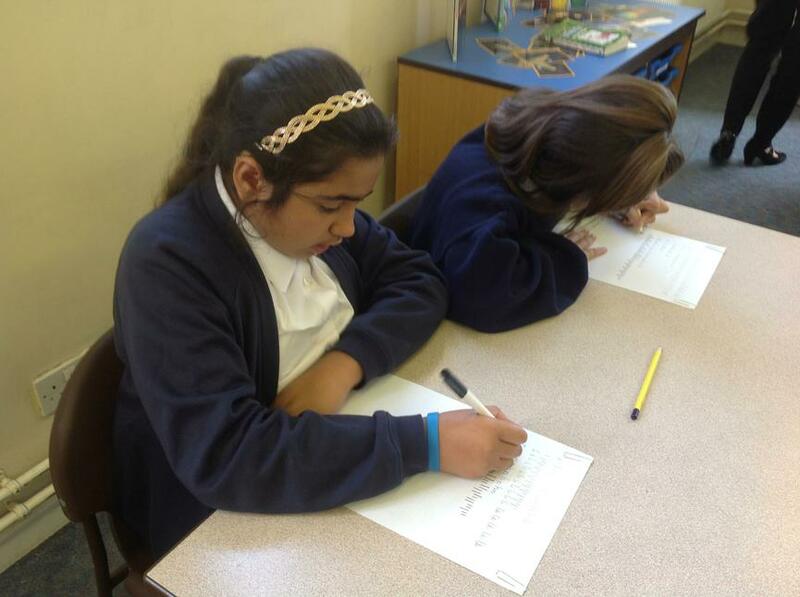 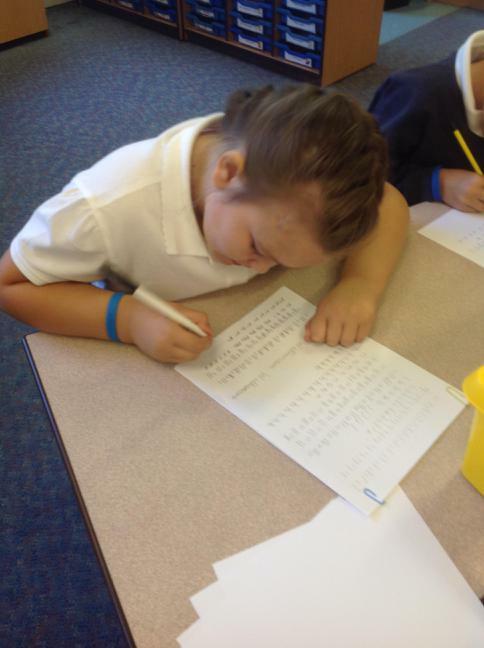 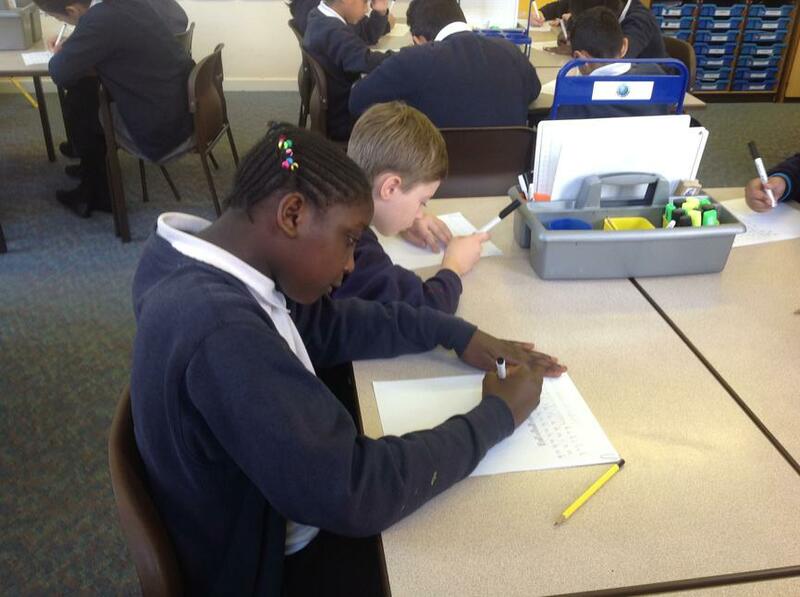 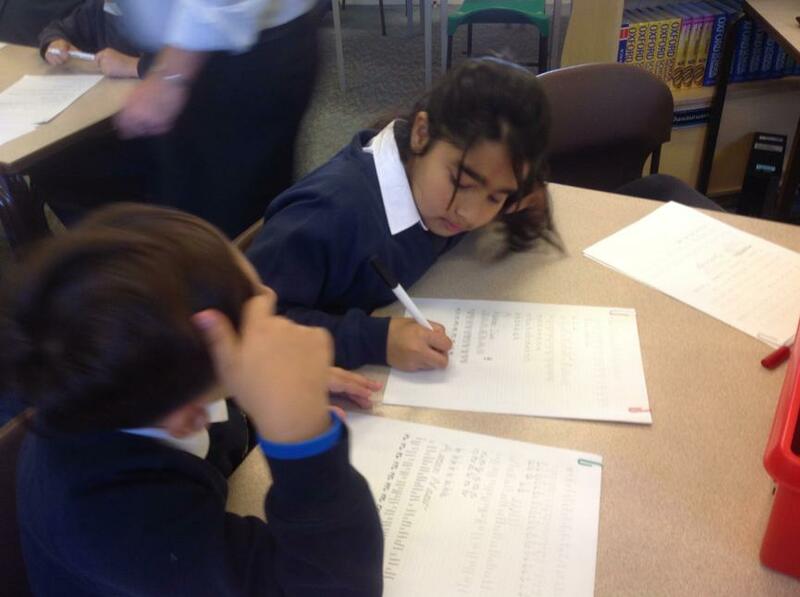 This year we are actively promoting and developing excellent handwriting and high quality presentation skills in all our pupils so that all children develop a real sense of pride in themselves and their work, and increase their motivation and enthusiasm for writing. 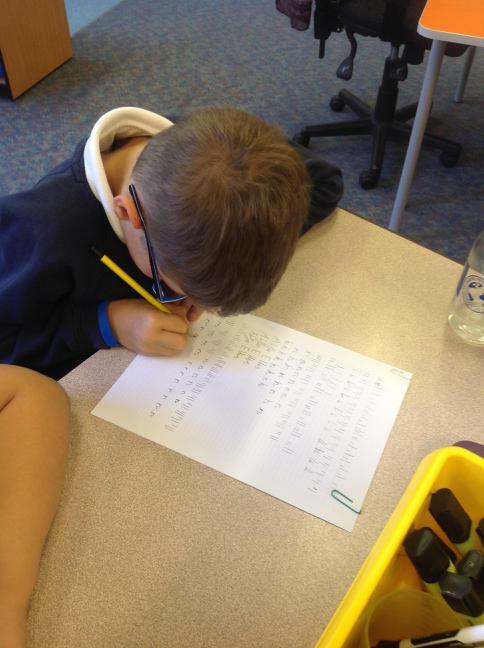 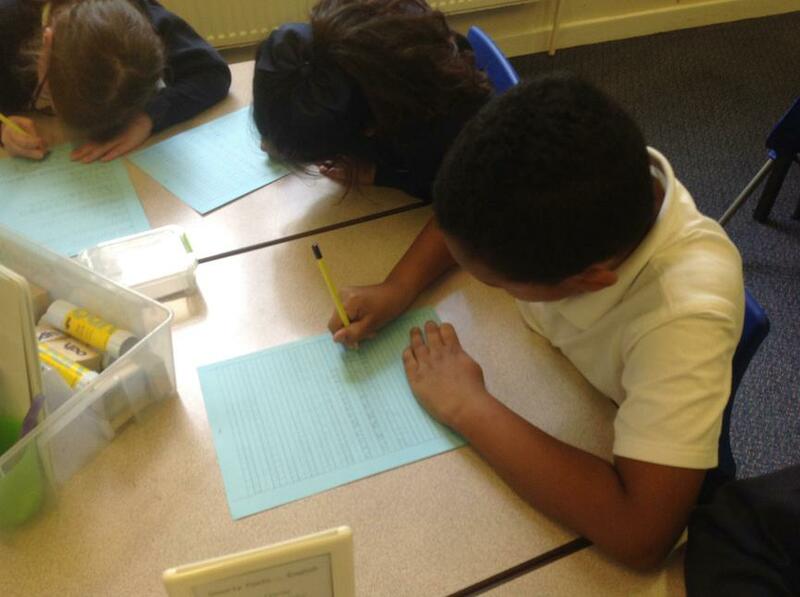 At Pinders Primary School, we realise and accept that improvement requires change. 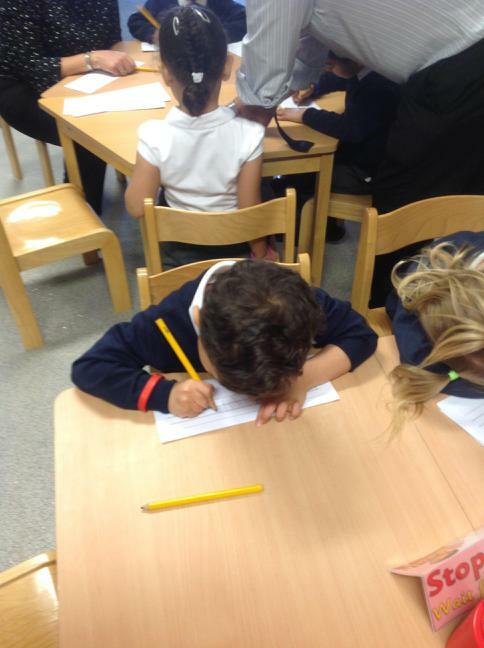 So this year we have changed our handwriting style, how and when our handwriting lessons are taught, our writing tools and materials and the teaching language we use. 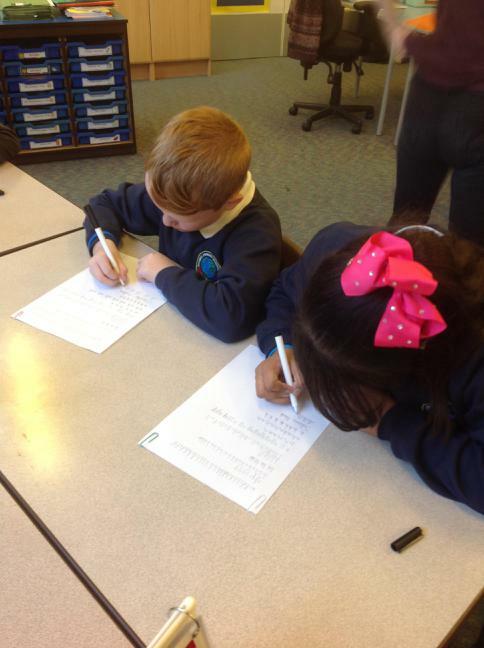 In order for us to drive up standards of our pupils presentation, handwriting will be taught intensively across school, in order for the initiative to have the required impact. 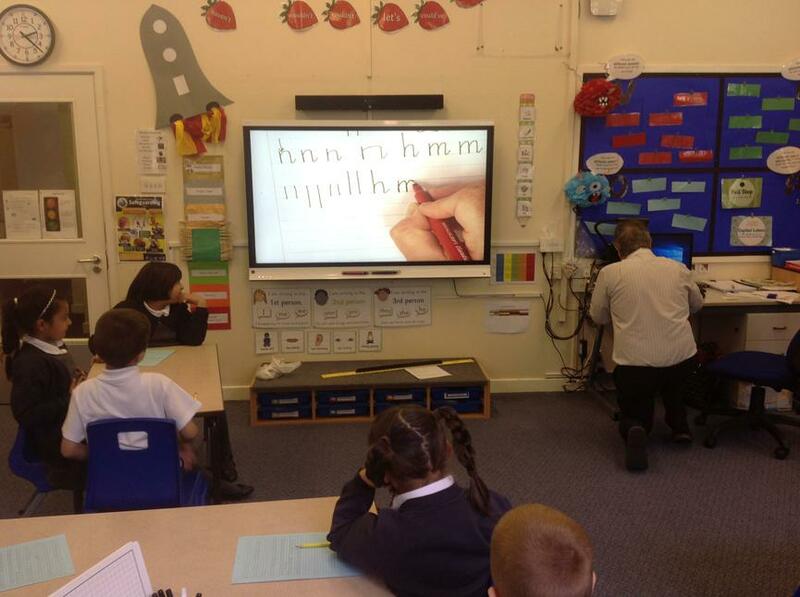 Doing little means lessons of 15/20 minutes. 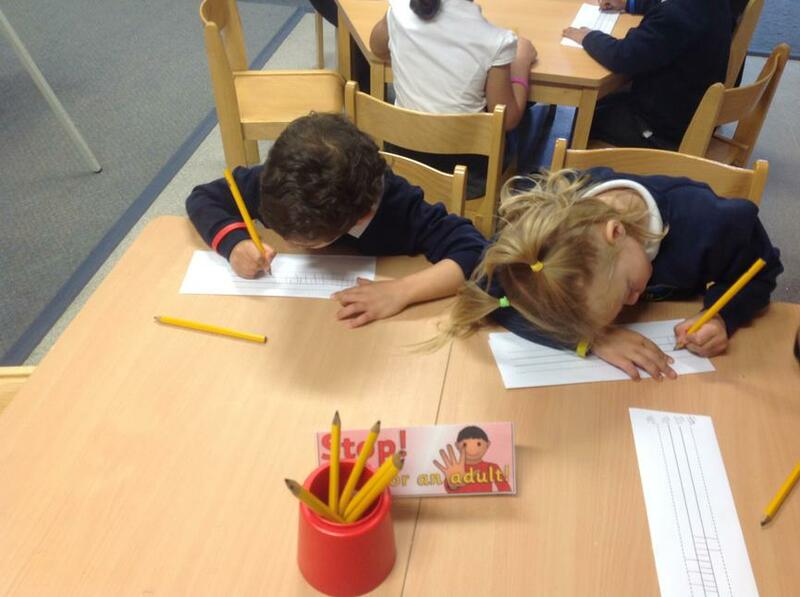 Doing it often means doing at least four handwriting lessons per week. 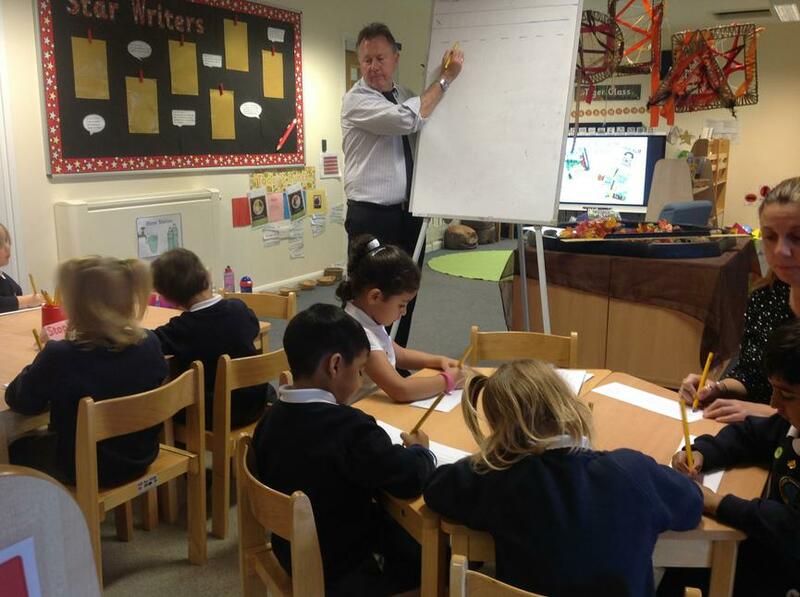 We kicked started the new academic year with a 2 day intense training programme with a handwriting specialist from ISHA (Improvement in Schools through Handwriting and Art). 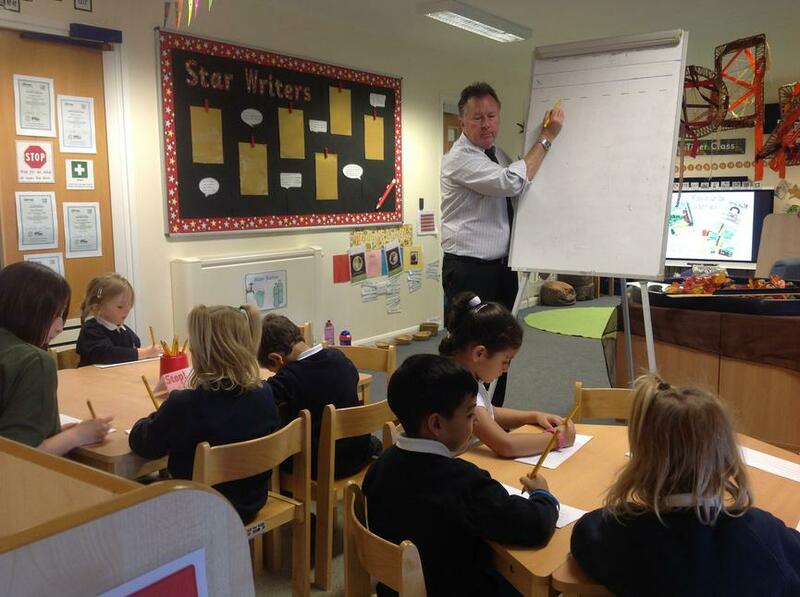 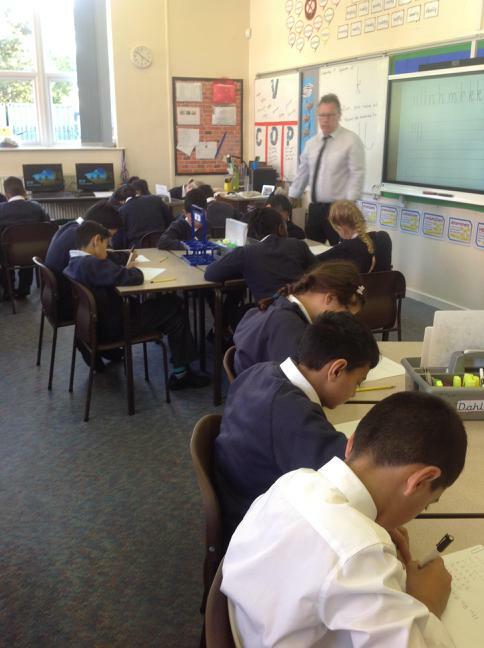 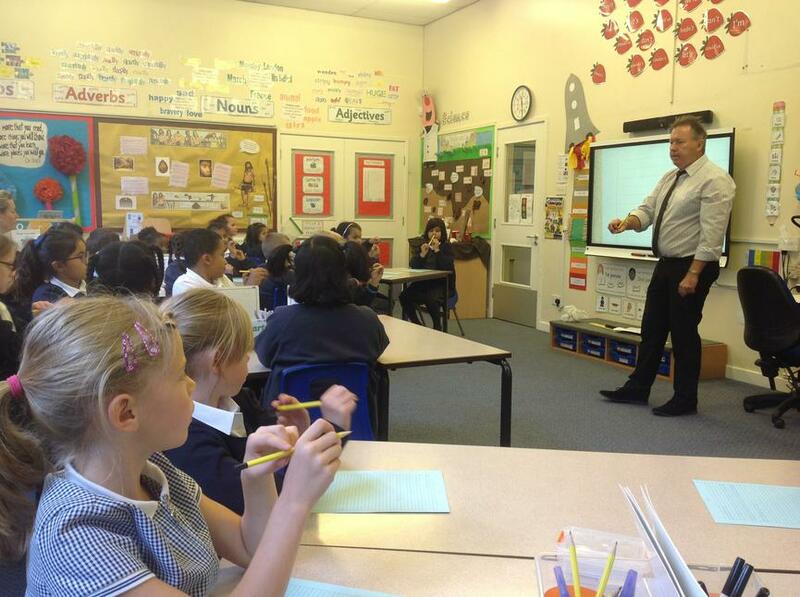 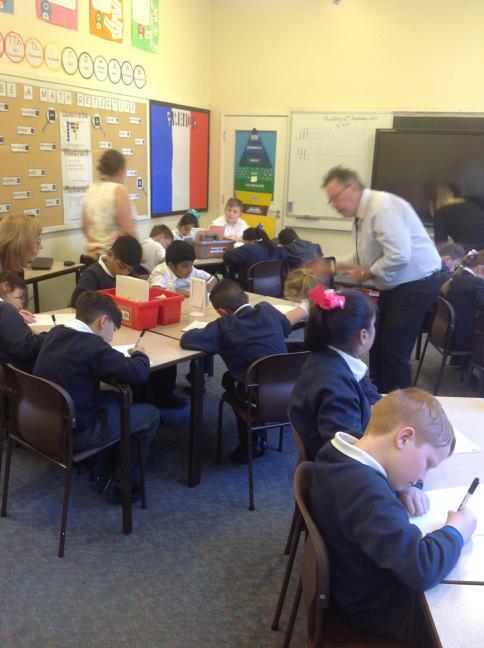 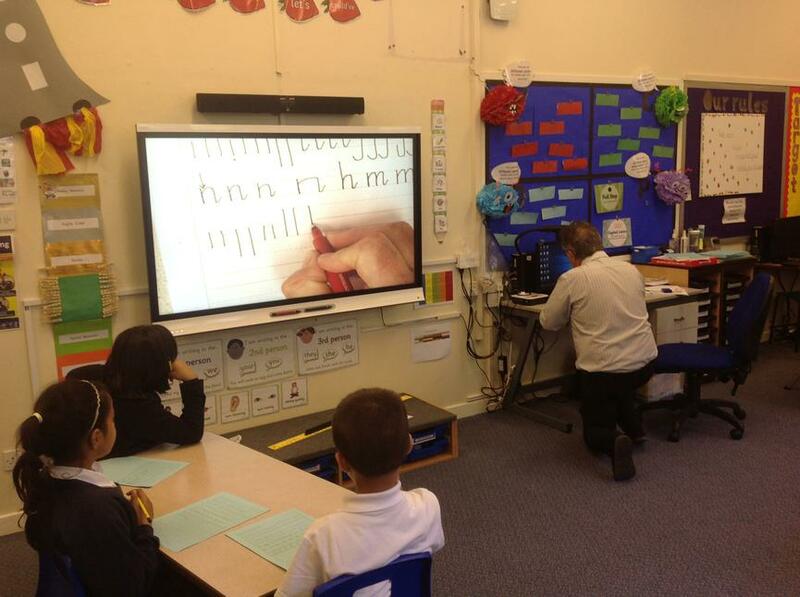 Martin Harvey visited our school and spent 2 days working in each class from Reception - Year 6, demonstrating how to promote excellent handwriting and high quality presentation skills. 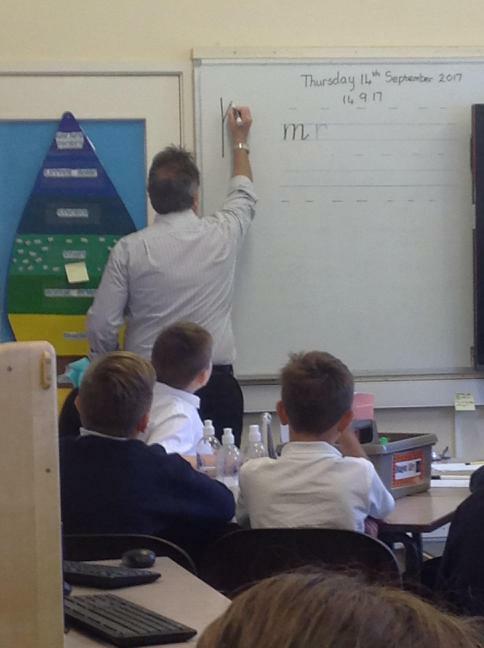 In order to provide continuity and progression, all staff attended a training session with Martin Harvey in order to fully understand the new handwriting programme we are implementing throughout school.